Why CDMA Still a Better Choice? Mobile telephony systems are so famous these days that, even a kid of 10 years old carries a mobile telephone to his school.I actually want to talk about the two famous mobile telecommunication technologies, GSM and CDMA. Before talking about these things let me give you a brief description how communication is sustained using mobile telephony. Let me take that case that there are two people A and B. Let us assume that A dials a number , the number is that of B. There are specific rules by which these numbers are defined. For example: I n a phone number +91 identifies that you are calling India and +001 is that you are calling America. There are actually two schemes by which a number is defined National numbering scheme and international number scheme. Taking the case of India , 040 defines that you are calling Hyderabad, 004 defines that you are calling Chennai. The other digits show identification number specific to a locality. We divide every area into cells. Each cells define the area of coverage by a particular antenna. We assume that the cells are in hexagonal shape.When A calls B , the signal is received by the antennae, this signal is given to the switching office. The switching office drives the signal to B. thus communication is successful. There are cases of call drops, noise interference . 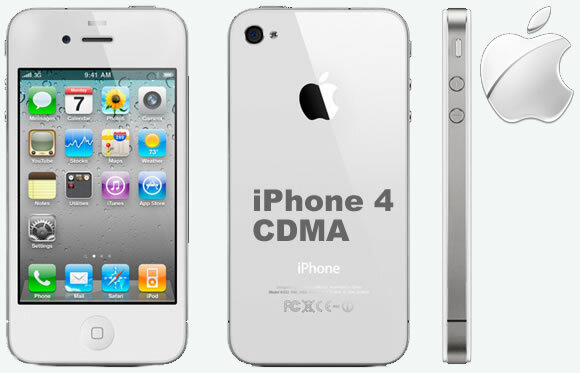 CDMA : what is it ? 2.) The security is more. Anyone can not tap into, hear your call ,as the code is not fixed it is Random. GSM is like a direct contact from A to B, the switching office just assigns a frequency . The frequency used is different. We know we have different frequency bands allocated to mobile communication, a frequency is assigned from the band of frequencies that are available. It is not hard to tap into and listen to the conversations in case of GSM.GSM allows change of SIM(subscriber identity module), the user can change as many numbers he want. This feature is not present in CDMA. Coming to the part of circuit and cost, CDMA has a complex circuit when compared to GSM. As complexity is more the power consumption is also more. To everyone`s surprise GSM mobile phones are costly when compared to that of CDMA. GSM`s feature of changing the SIM makes it more costly. CDMA users need to configure and use the same headsets for ever and ever. In laymen terms CDMA is like a telephone at home once you get the phone number you can not change it . CDMA is better in some cases but it has some drawbacks. 3) Better use of frequency spectrum. 4) Dropped calls are negligible. 3) No chance of changing the SIM. guys i hope , you loved the post. Any queries please report. Its a good explanation with lots of practicality in it so its easy for people to understand. CDMA and GSM technologies explained otherwise are more complex to understand. But any ways the main and important is that it has been written with a practical point in mind and as simple as a layman even can understand. From my experience with apple iphone, on 3G enabled CDMA network, iphone internet connectivity can perform well. Its always better to be on CDMA network. thanks , i wish people understand the importance of CDMA and that would be better to the society in many ways. 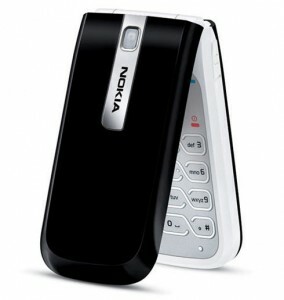 but now a days there r so many cdma handsets available in market that has dual functionality of swapable sim cards. This has made users to switch there mobile in gsm or cdma, which network they wanna use. I thought that CDMA is not better than GSM. Because in GSM we can cange SIM eaisly. WE can also use different number.